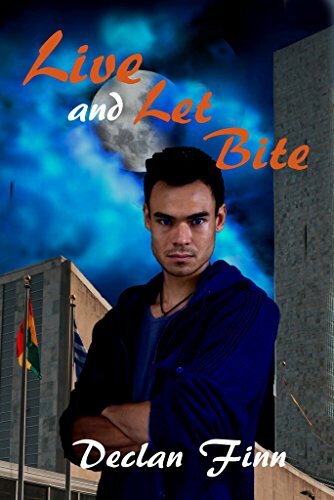 Live and Let Bite – Available Today! If you’ve missed them, you can catch up today! Book one (Honor at Stake) and book two (Murphy’s Law of Vampires) are only $0.99 each.